Columbia Records have announced a Game Of Thrones inspired compilation album. 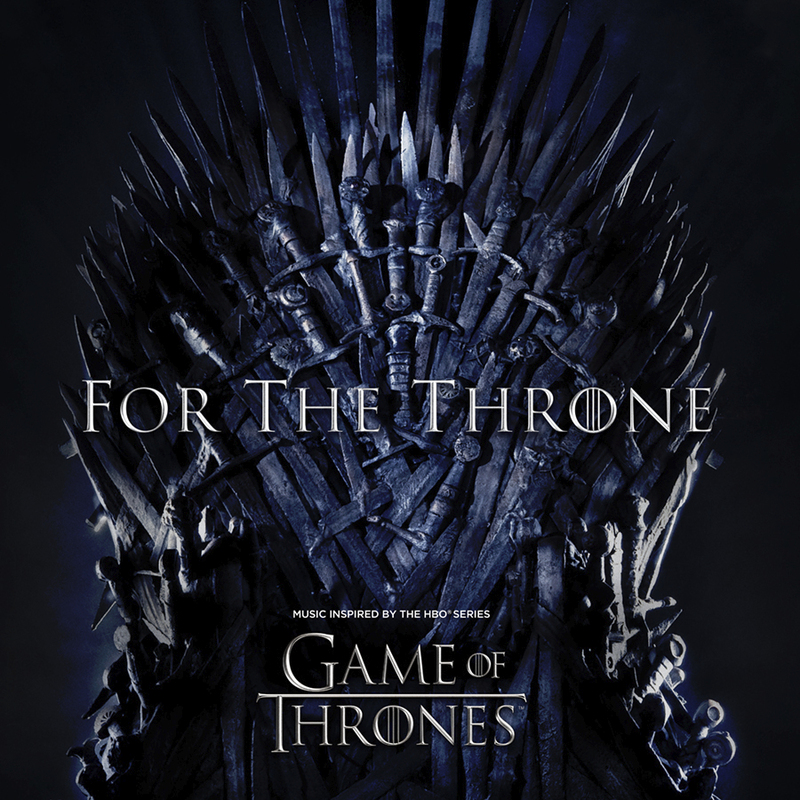 'For The Throne’ is due for release on April 26 to commemorate the programme’s final season. It marks the first time the HBO network has partnered with a major label to curate a soundtrack. The record will feature new songs from some of the biggest names in music, including A$AP Rocky, Ellie Goulding, Joey Bada$$, Lil Peep, Muse’s Matt Bellamy, Mumford and Sons, SZA, the Lumineers, the National, the Weeknd, Travis Scott and Ty Dolla $ign. The album also features songs from Chloe X Halle, James Arthur, Lennon Stella, Maren Morris, Rosalía and X Ambassadors. Check out the enticing trailer below. A$AP Rocky has released a video for Tony Tone. 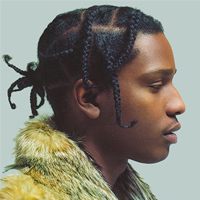 A$AP Rocky has dropped a video for his new single, Sundress. A$AP Rocky and FKA Twigs have combined for a new video.